Hoosier Burger Boy: Canned Cheeseburger? I am a camper. And I love hamburgers. But I am not sure I could eat this. I tried to order it, but the German Company that makes the canned Cheeseburger does not ship to the U.S. Thanks to burger lover Steve who told me about the canned cheeseburger. 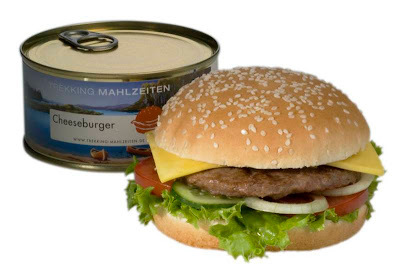 See the original website for the canned cheeseburger, www.trekking-mahlzeiten.de. One brave soul actually ate one. It is all on youtube. there are videos on you tube of what this burger ACTUALLY looks like. 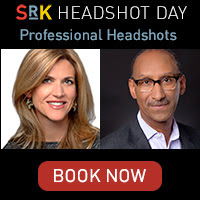 I think I'd rather eat the can itself.